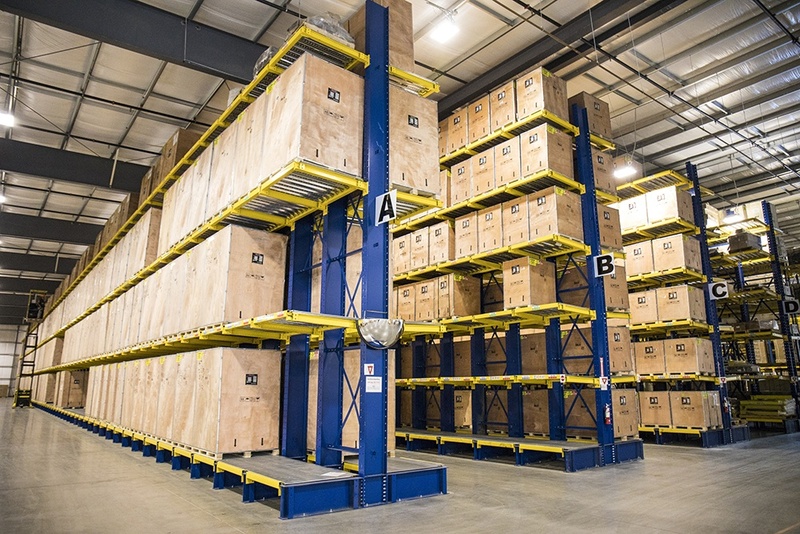 In February 2017, BendPak Inc. added yet another large-scale expansion to its complex. After nearly seven months of construction, the completed 70,000 sq. 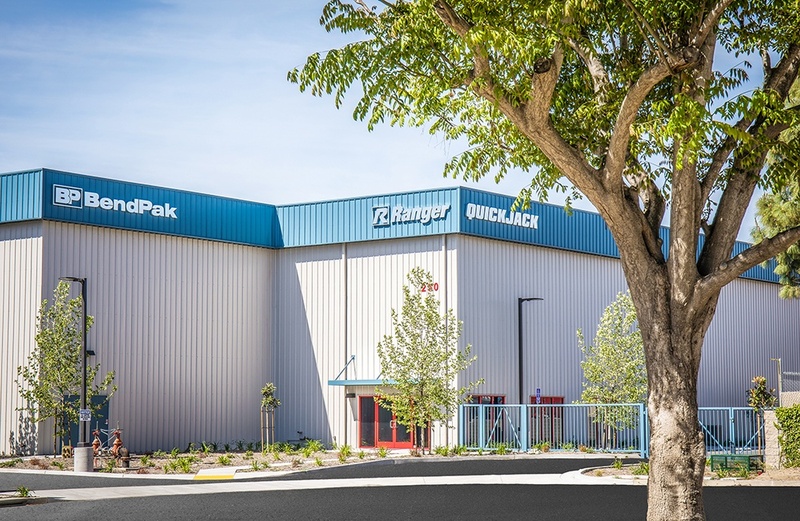 ft. shipping and receiving facility that sits just one block away from BendPak’s main headquarters officially open for business. To commemorate its achievement, BendPak hosted a public ribbon-cutting ceremony. Keynote speeches were delivered by BendPak’s management on the role and vision of the company in growing jobs in California and beyond. BendPak president and owner Don Henthorn expressed excitement and optimism about his company’s direction. “It’s finally here,” he said. “Couldn’t be prouder. 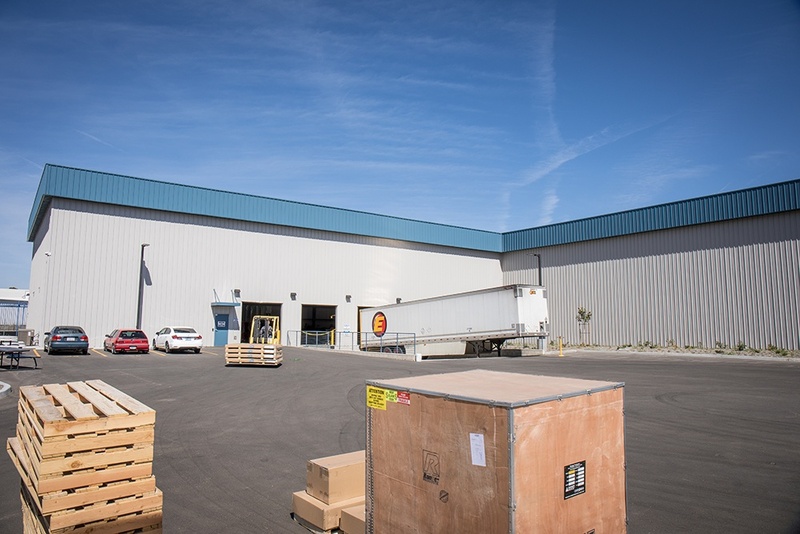 This building will let us process the increasing number of orders we have for large freight shipments.” The company announced that their sales have increased dramatically in recent years and cited a high level of company-wide success as the primary influence for the new expansion. 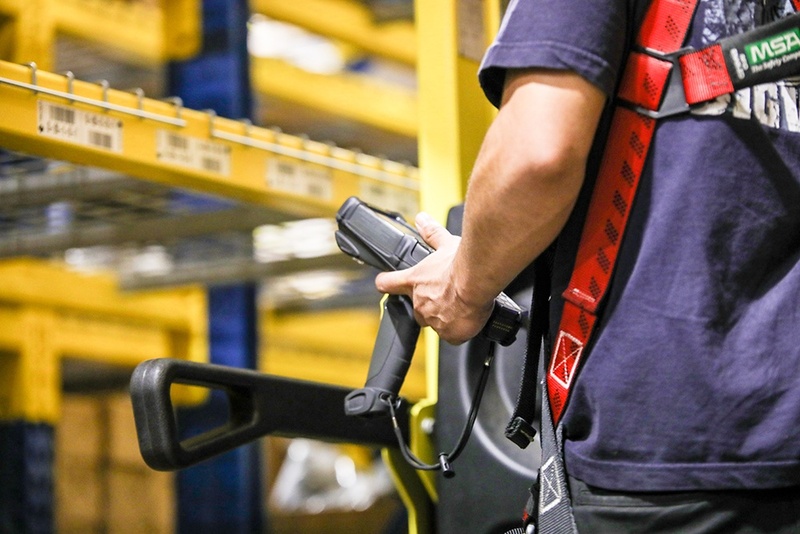 “The best part is that we’ve been able to work as normal while expanding,” said Jeff Kritzer, Senior Vice President of Sales and Marketing. “It’s all rolling out smoothly, which will allow us to put even more people to work in the coming months.” Mr. Kritzer also indicated that a second on-site warehouse project even more ambitious than their latest expansion is expected to begin construction in late 2017. The next phase of BendPak’s expansion efforts involves the construction of another massive warehouse, to be started and completed in 2018. This period of growth is proof that we’re meeting customer expectations for quality and service, and as a result, we continue to expand. The new warehouse will improve our ability to manufacture, store and ship more products than ever before. Here’s to making 2018 and beyond the best era of BendPak’s long and storied history.